CORPORATE BRANDING is vital to sell your company or products. 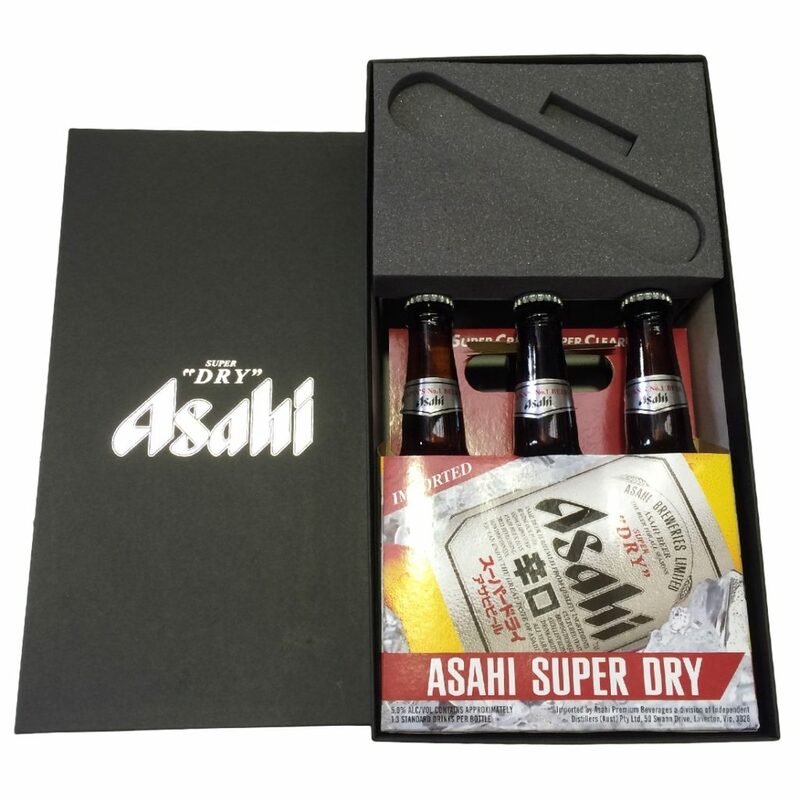 High quality presentation boxes are required to fulfill that task, be it an open display, box and lid, ring binder and slipcase, or a simple carton. 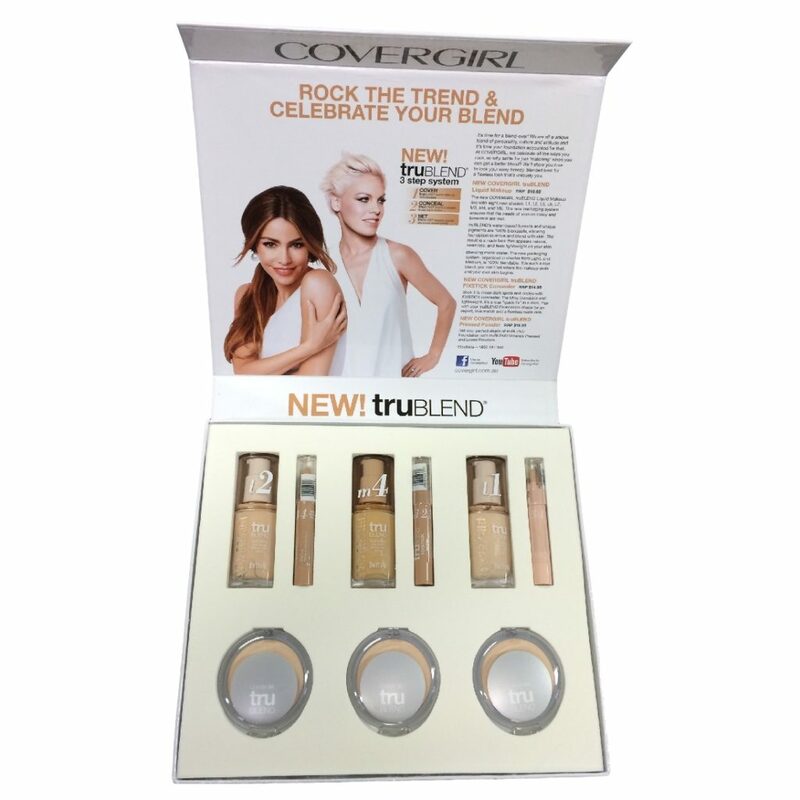 There is nothing more eye-catching than an “odd” shape or style of presentation boxes to sell your message. Nothing impresses your clients more than beautifully printed finishes, or perhaps stylish book binders cloths & papers. 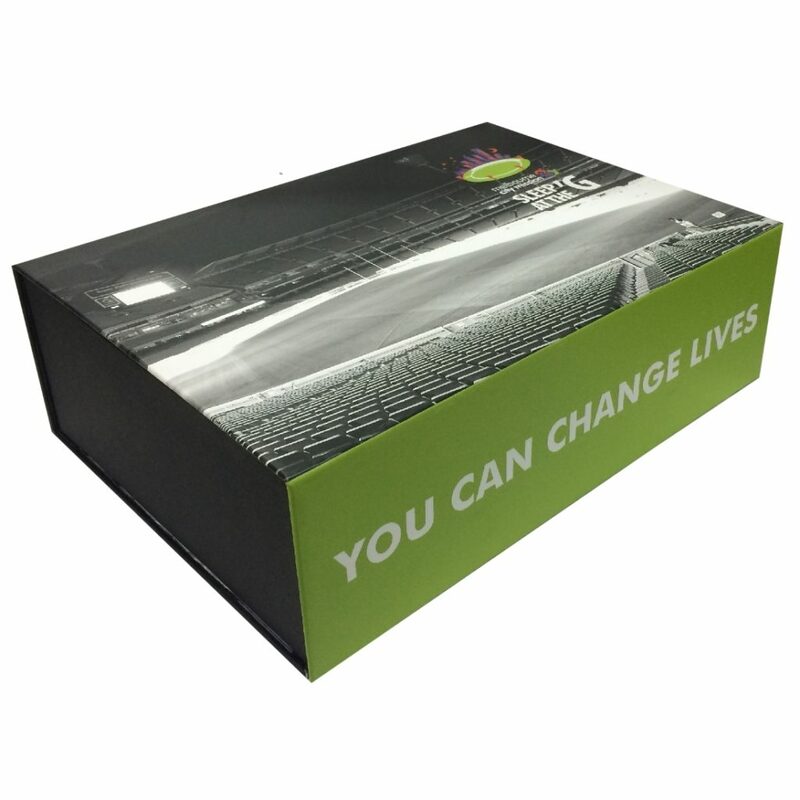 Don’t forget- you can add value to your presentation boxes by foil stamping, embossing or film lamination. To discuss your options, please contact us on (03) 9706 5044. Please contact Duncan Packaging for all postage & courier related inquiries.